Children's growth in the first three years of life affects the development of their lungs and the risk of asthma at 10 years of age. This is the main conclusion of a new study carried out by the Barcelona Institute for Global Health (ISGlobal), a centre supported by the "la Caixa" Banking Foundation, and Erasmus University Medical Centre in Rotterdam, The Netherlands. Early infancy is a critical age for the subsequent development of respiratory diseases in childhood and later life. Recent studies have shown that excessive weight gain in the first years of life can be associated with lower lung function and a higher risk of childhood asthma. The new study, published in Thorax, examined whether early childhood growth patterns–ascertained by taking repeated weight and height measurements during the first three years of the child's life–affected respiratory health at the age of 10 years. The growth patterns analysed were peak height and weight growth velocities, which occur at around one month of age, and body mass index at adiposity peak, which occurs at around nine months of age. The study tracked 4,435 children in the Netherlands participating in the Generation R Study, a population-based prospective cohort study, from birth until 10 years of age. The participants' weight and height were measured multiple times during the first three years of life. At age 10 years, spirometry was performed to assess the children's lung function and the parents answered a questionnaire designed to determine whether their child had been diagnosed with asthma by a physician. 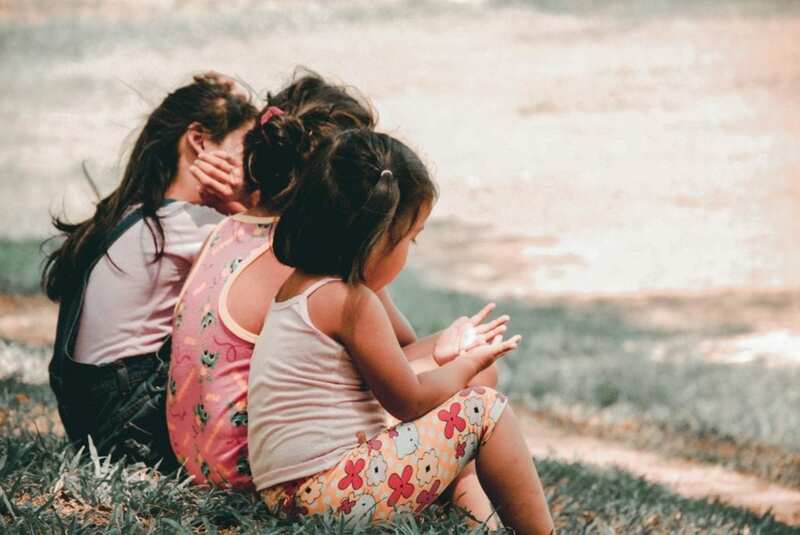 "The findings show that the infants with the highest weight gain velocity and body mass index had lower lung function at 10 years of age," commented Maribel Casas, researcher at ISGlobal and Erasmus MC and lead author of the study. "Specifically, we observed that these children had a lower function related to the smaller airways in relation to their total lung volume. Although we did not observe any relationship between height and weight growth and the risk of asthma, this disproportionate development of lung function could be a risk factor for the development of respiratory disease." The study also found that "the later the children reached their peak body mass index, the better their lung function and, in the case of boys, the lower the risk of asthma," explained Casas. "These results confirm that early childhood growth plays an important role in lung development." Casas M, den Dekker HT, Kruithof CJ, Reiss IK, Vrijheid M, Sunyer J, de Jongste JC, Jaddoe VWV, Duijts L. The effect of early growth patterns and lung function on the development of childhood asthma: a population based study. Thorax. 2018 Jul 31. pii: thoraxjnl-2017-211216. doi: 10.1136/thoraxjnl-2017-211216.